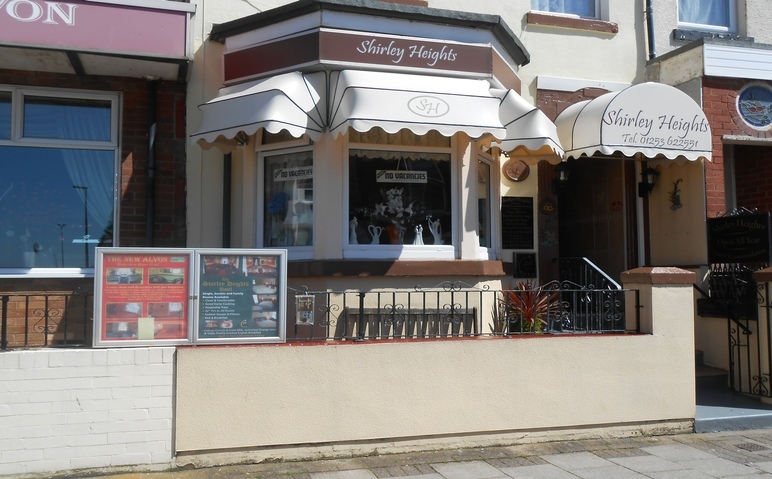 The Shirley Heights, Blackpool has a friendly and welcoming ambiance. 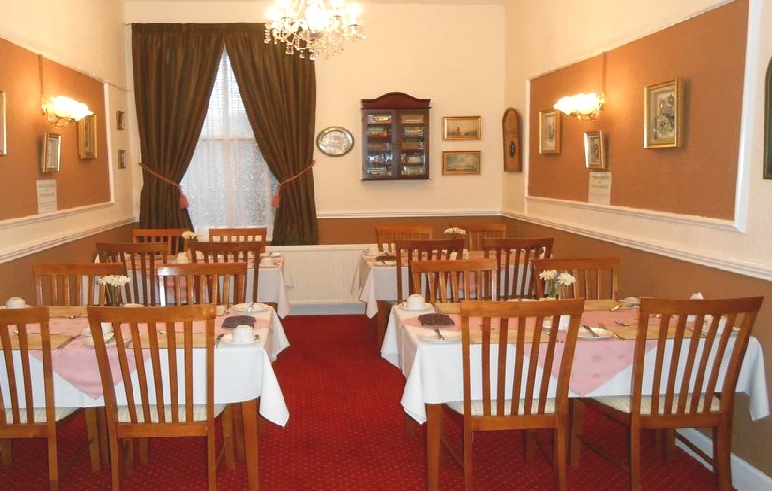 It is a very highly recommended hotel which has been well looked after and consistently upgraded over the years. 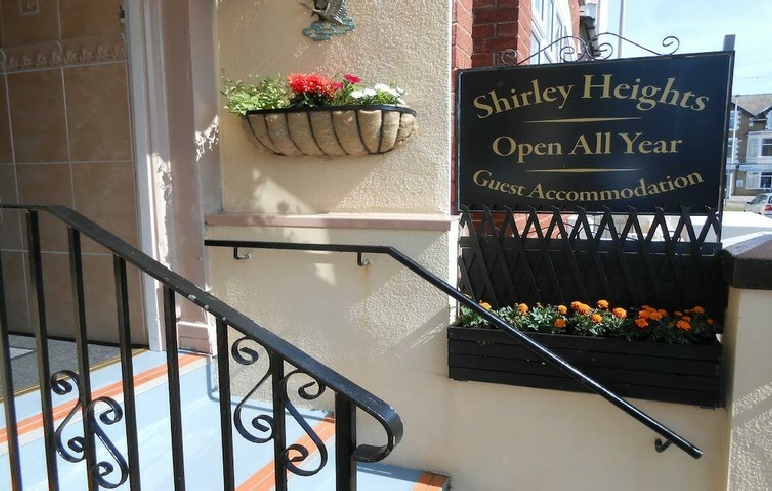 A small guesthouse, recently renovated, Shirley Heights have cut the number of rooms to give more space. 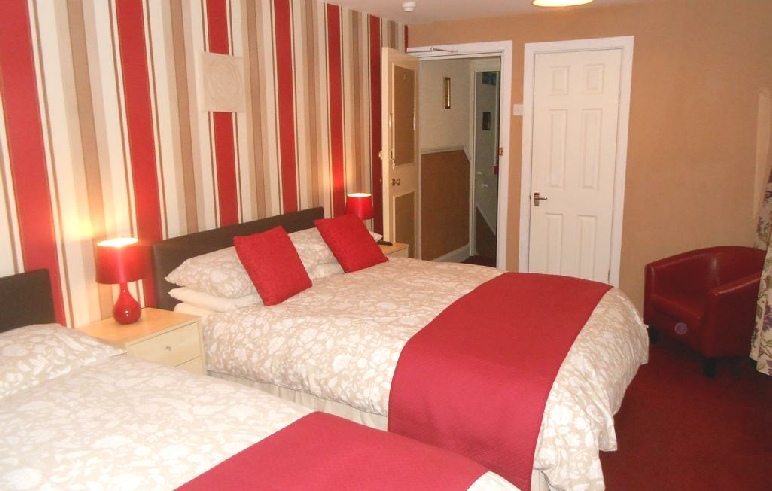 This small family friendly guest-house now has five shower en-suite bedrooms and 1 part en-suite bedroom, three of which are family rooms and three of which are double. 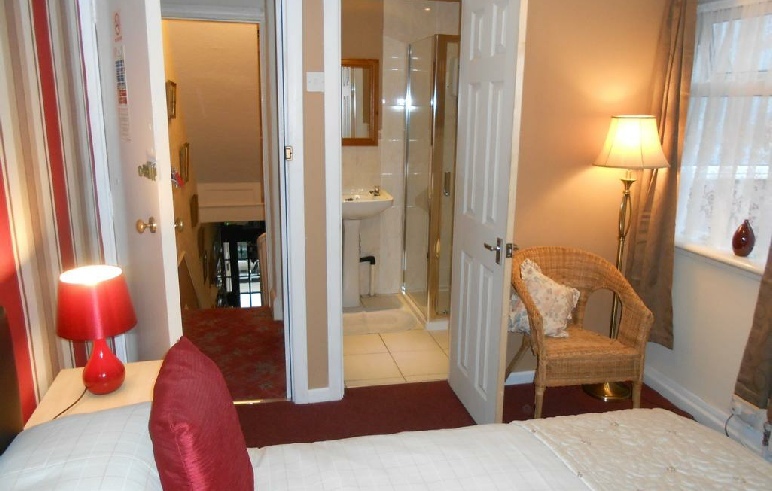 The Shirley Heights hotel does not cater for stag and hen parties. 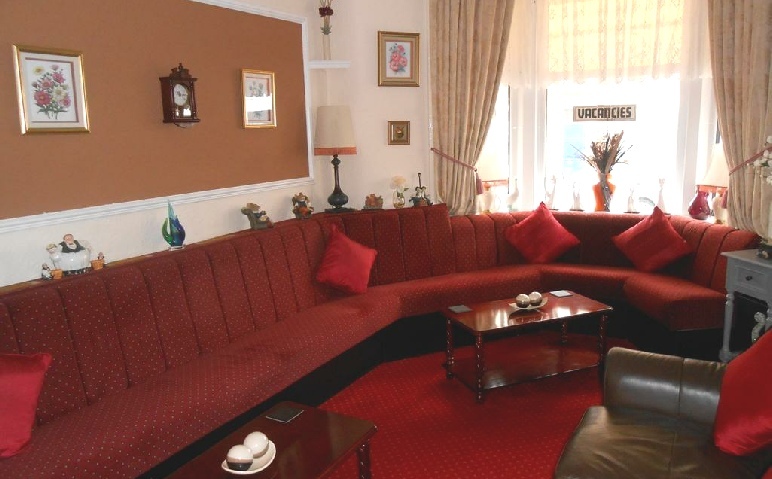 The proprietors Amanda and Derek pride themselves on their customer service and offer the highest levels of cleanliness, comfort and care. 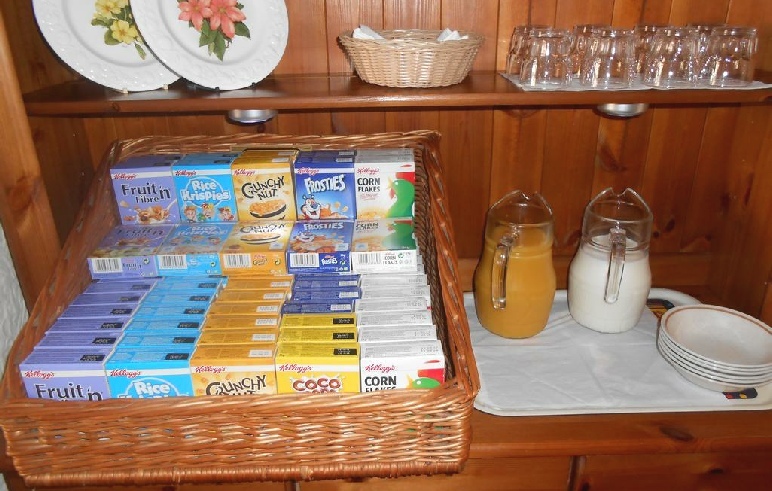 They ensure the hotel maintains high standards at all times. 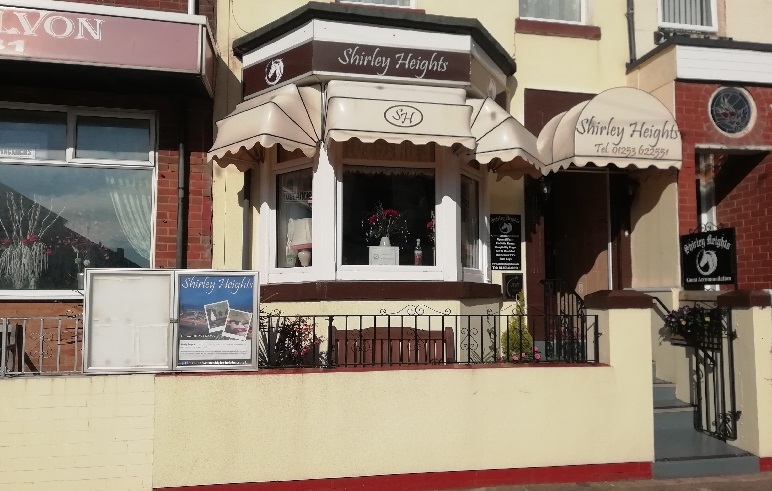 Based in Coronation Street, Shirley Heights is just a few minutes walk from Blackpool’s Town Centre and the Tower, the Houndshill Shopping Centre and the new Debenhams. 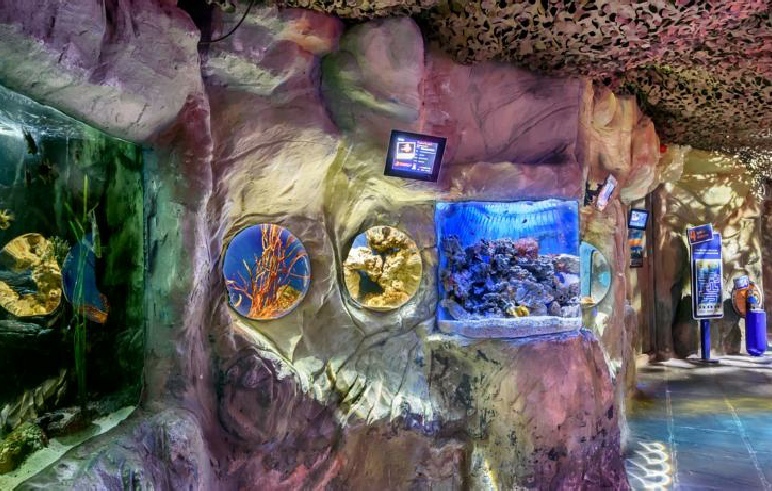 Other shops, cafes, bars, the promenade, Winter Gardens and some theatres are also just a few minutes walk away, as are markets, the Sea Life Centre and other places of interest. 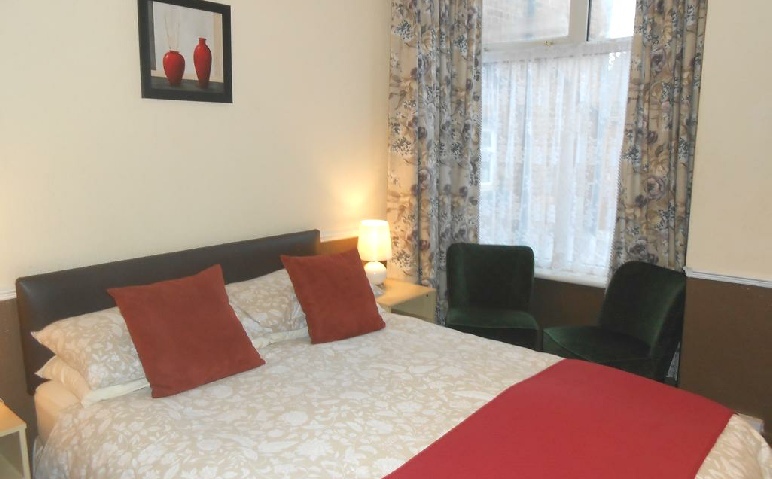 All rooms have colour TV, tea/coffee making facilities, full central heating and double glazing. 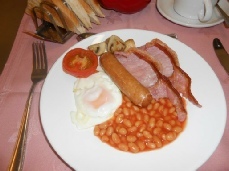 If you have any food allergies, are vegetarian or have other food needs please let us know when booking. 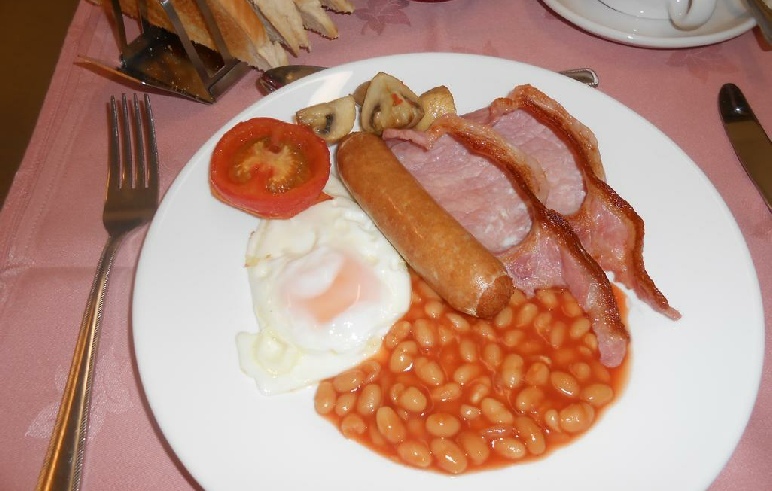 Minimum 2 nights most weekends. 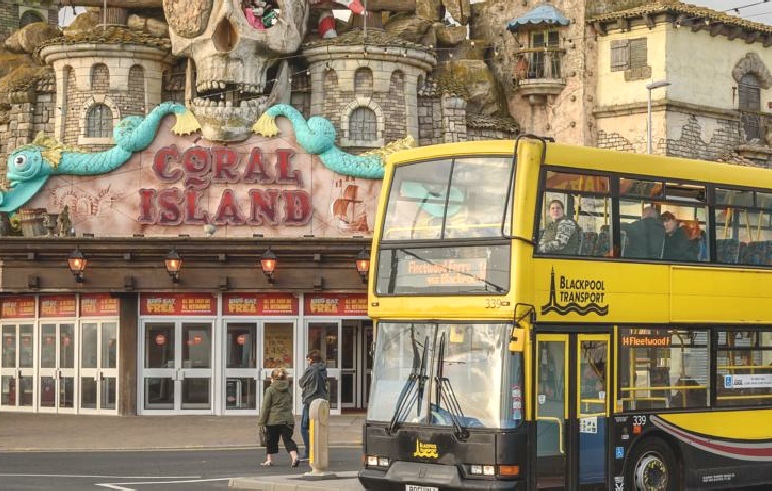 Minimum 3 nights Bank Holidays. 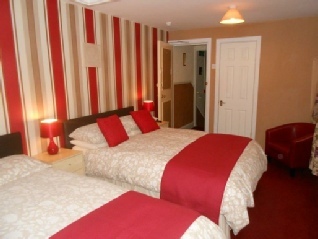 Xmas is from �200 for 4 days (fully booked this year) and New year is from �110 for 3 days (full).